Topic: 1704 What are the .alb files MM creates on Creative ZEN devices? Re: 1704 What are the .alb files MM creates on Creative ZEN devices? Thanks. Can I config MM to not create them? I don't see such a setting on the device config. 1704 What are the .alb files MM creates on Creative ZEN devices? 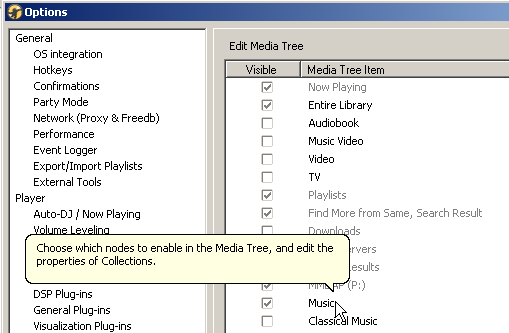 Topic: 1708 How can I add Collections such as Music to device sync? > what is it you want to sync? Some tracks from Entire Library. Since those tracks are also Music, as a workaround, I've enabled music. It looks in order to me. But I don't see what it has to do with the sync options. 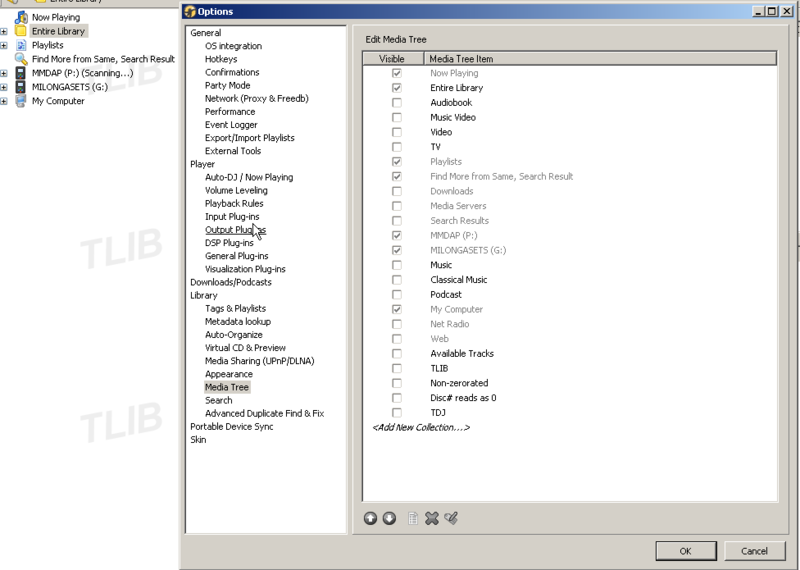 1708 How can I add Collections such as Music to device sync?